Glamping is now a global phenomenon. The Global Glamping Summit is the place to meet, to learn, discover and take away the ideas, inspiration and motivation to drive your business forward. 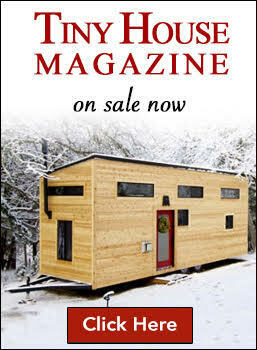 Get access to the latest and best in the world of glamping. Glamping is about offering glamorous, luxury experiences in breathtaking locations. It’s about access to nature, and the great appreciation of it. The diverse landscape of North America means that nothing is unachievable— if we know how reach it. Maximise the value of under-utilized land by making it a unique haven for visitors. Glamping, stay-cations, eco-tourism and wellness tourism are all on the rise across America and the trend is set to continue: make sure you’re not left behind. 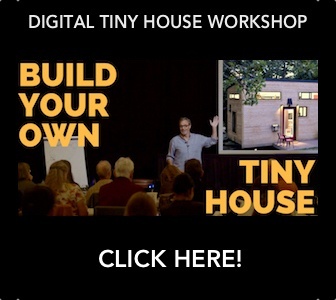 Join Tiny House Expedition for a special presentation! 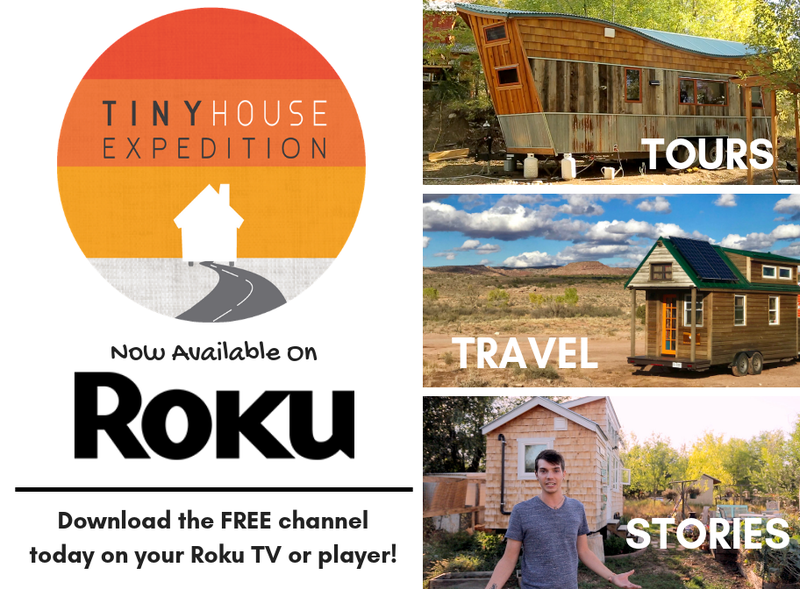 Tiny houses are being used to create memorable experiences and fun accommodations, everywhere from backyards to resort-style communities. 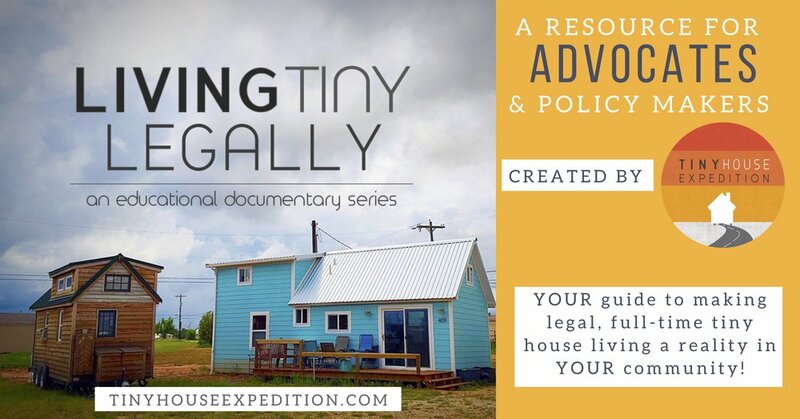 We’ll explore ideas for how maximize your tiny house rentals and potential legal obstacles.